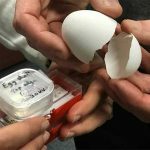 How is it that fertilized chicken eggs manage to resist fracture from the outside, while at the same time, are weak enough to break from the inside during chick hatching? 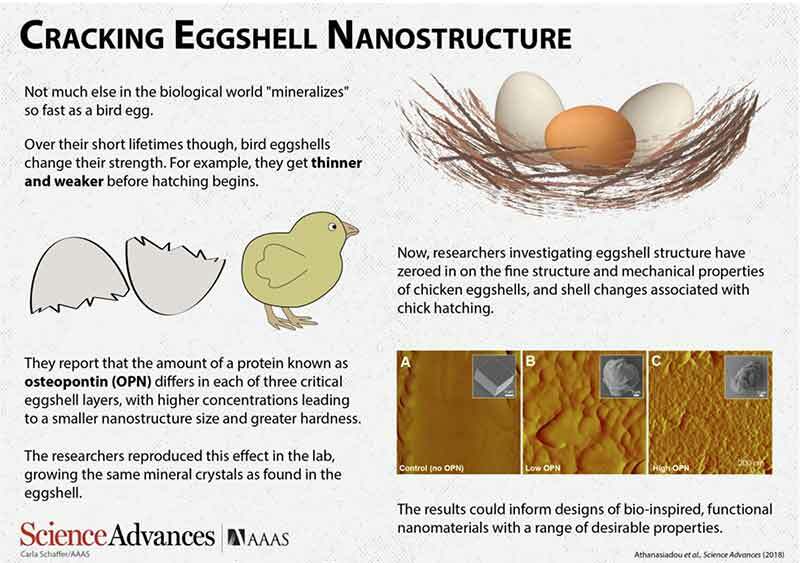 It’s all in the eggshell nanostructure, according to a new study led by McGill University scientists. 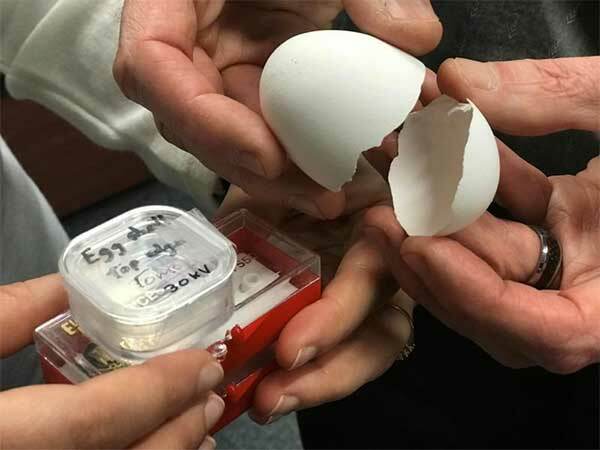 To find out, Marc McKee’s research team in McGill’s Faculty of Dentistry, together with Richard Chromik’s group in Engineering and other colleagues, used new sample-preparation techniques to expose the interior of the eggshells to study their molecular eggshell nanostructure and mechanical properties.